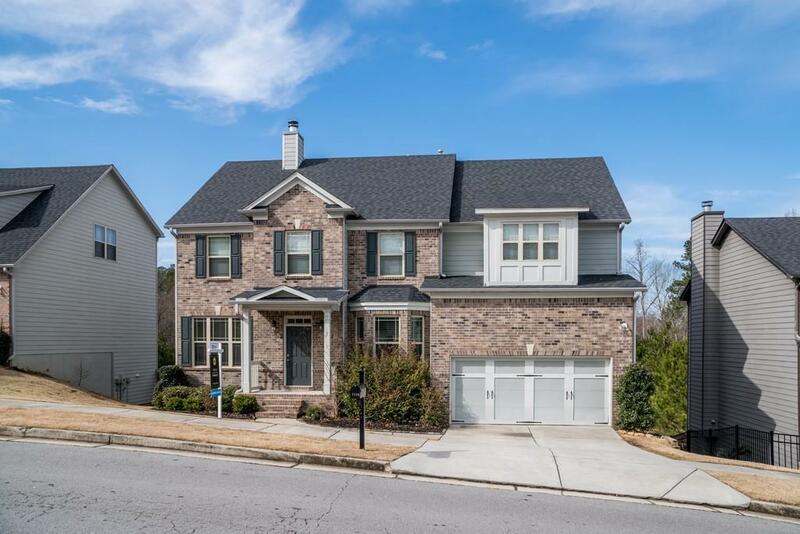 Beautiful brick front, 5 bedroom and 4 bath home. 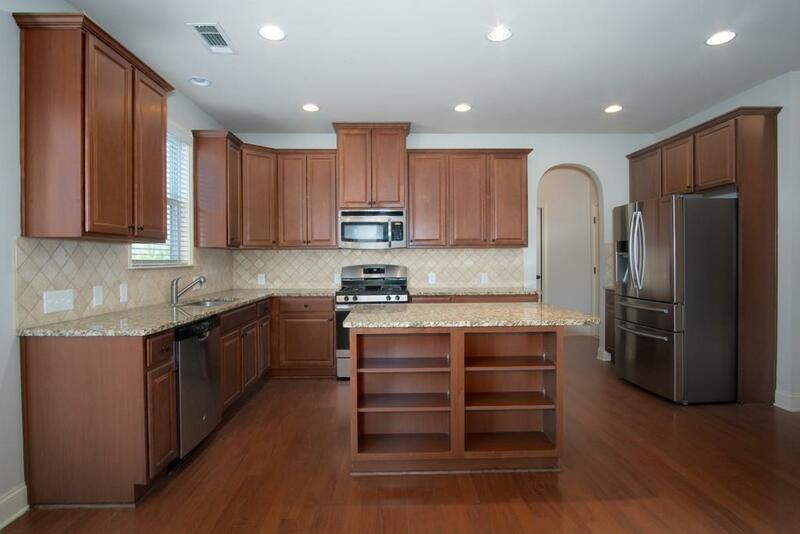 Upgraded kitchen with stainless steel appliances that opens to the family room and breakfast area. A welcoming foyer with formal dining and study/library/living room. Guest bedroom and full bath on the main. Dark wide plank hardwood flooring. 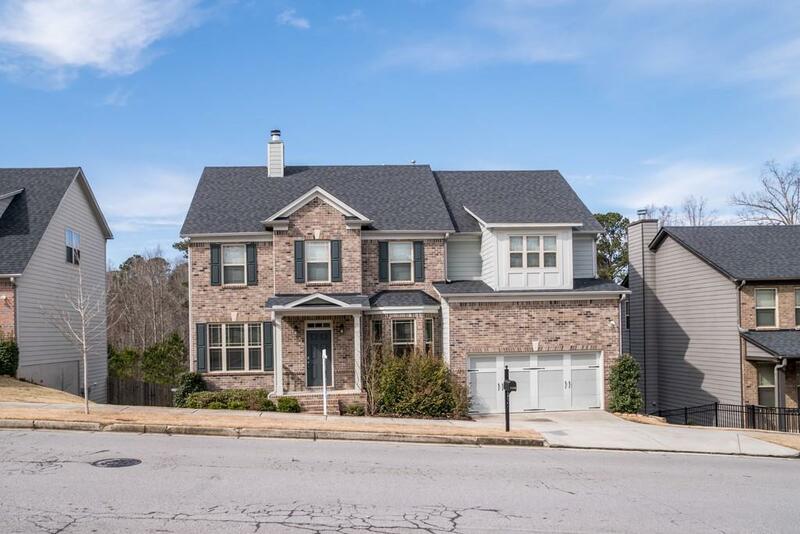 Master and 3 additional bedrooms upstairs. 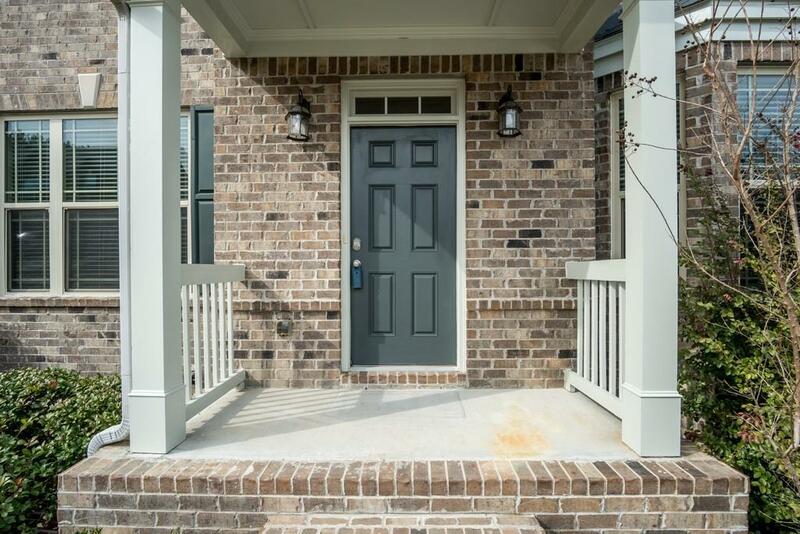 Master features a separate his & her vanity, separate tub & shower, and a huge walk-in closet. The back offers double decks and an amazing private and fenced yard!